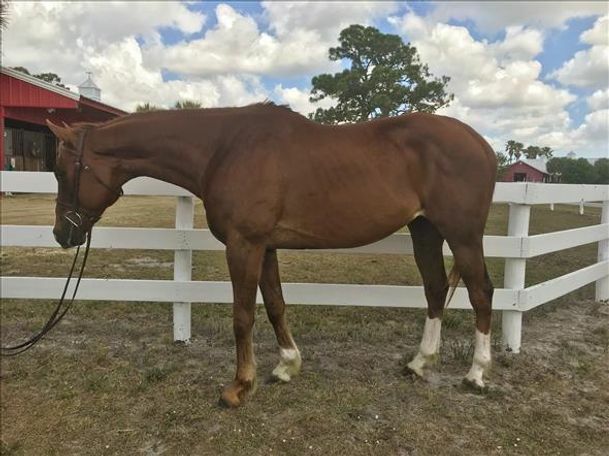 Super sweet, quiet gelding that thrives on attention and pampering! Never raced, flashy and kind. Green under saddle but extremely willing attitude and eager to learn and please. Just looking for the right person to teach him his next career! Would excel as a trail, pleasure or lesson horse!